In her Scale Up report to the then Chancellor George Osborne, Sherry Coutu said “Competitive advantage doesn’t go to the nations that focus on creating companies, it goes to nations that focus on scaling companies". As Tees Valley constantly re-engineers itself for the 21st Century, our ability to develop and attract scale ups is critical for our future prosperity. Scale Up Coach Ian Kinnery explains some of the challenges. There are limited places for this event so early booking is recommended. 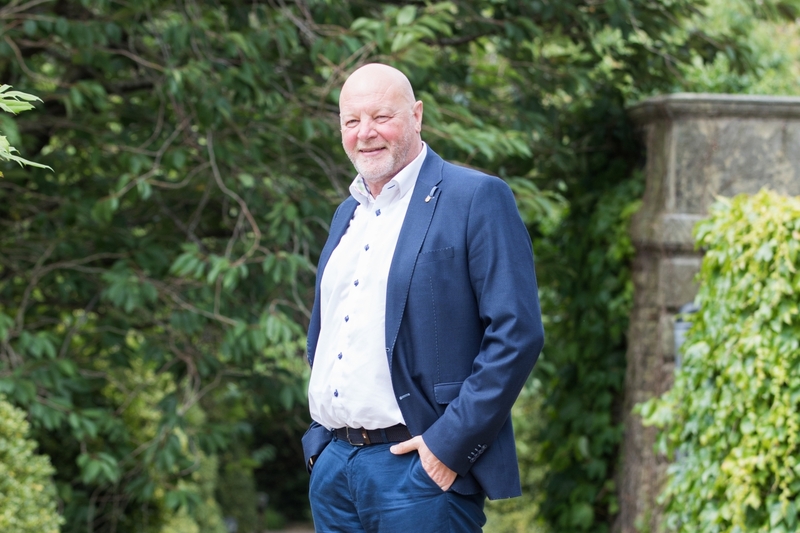 More than 25 years as the head of several major businesses, owned either privately, publicly or by Ian himself, a degree, professional qualifications and a formal postgraduate business education were the preparation for Ian’s coaching career. 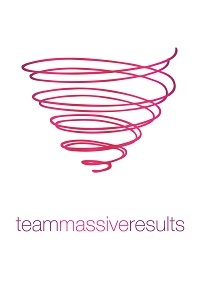 In 2005 Ian joined the World’s leading coaching firm and quickly became one of its most effective performers worldwide. As European Coach of the Year, a Global Trainer and a multi award winning Coach Ian has presented at several international business conferences. Ian is also 1 of just 4 Scaling Up Rockefeller habits certified coaches here in the UK. Scaling Up coaches focus primarily on the development of mid-market Companies using the Four Decisions™ as the framework for growth. Scaling Up Coaches are many of the most experienced, most effective coaches in the world. These independent executive coaches support companies and business units across the globe as they “Scale Up”. Member invitations are issued by direct email. Due to popular demand, guest bookings can be made by visiting Tees Valley Combined Authority's website. All places will be allocated on a first come first served basis.